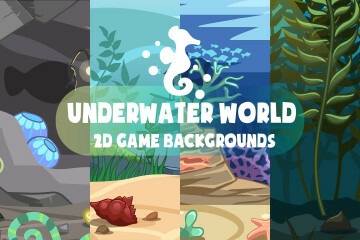 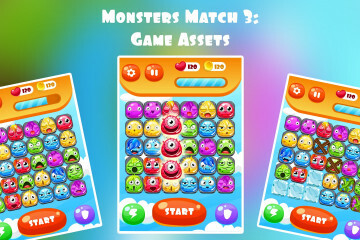 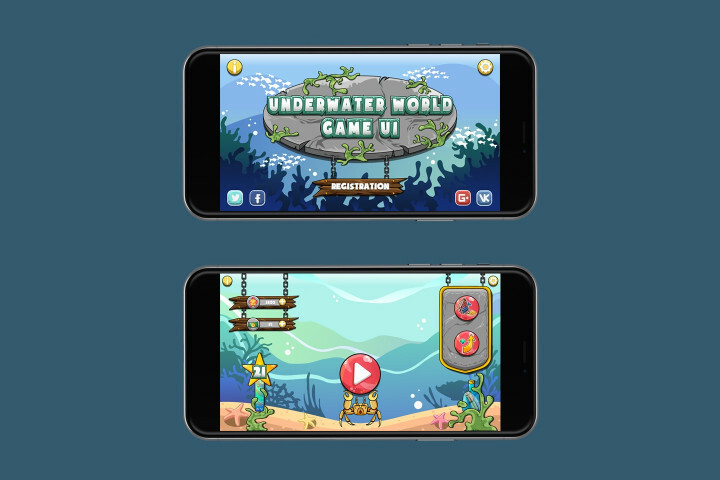 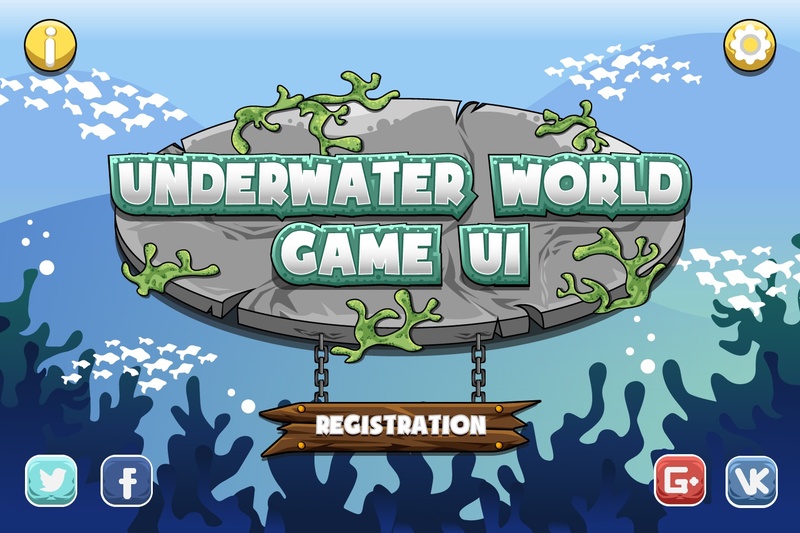 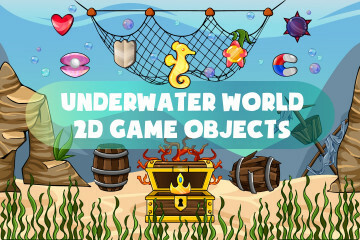 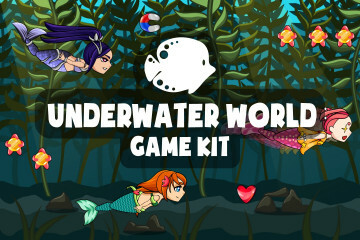 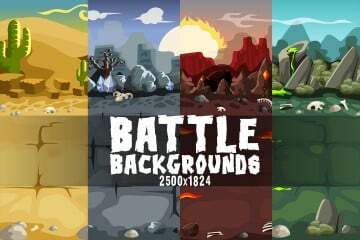 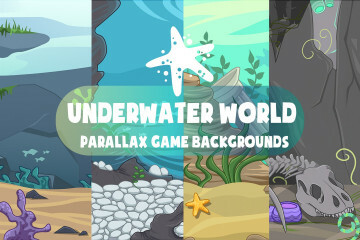 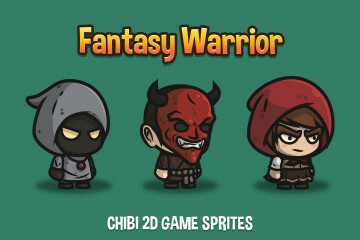 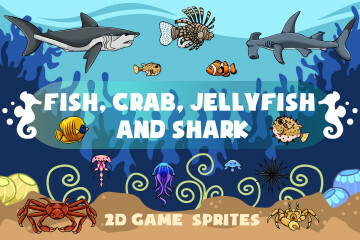 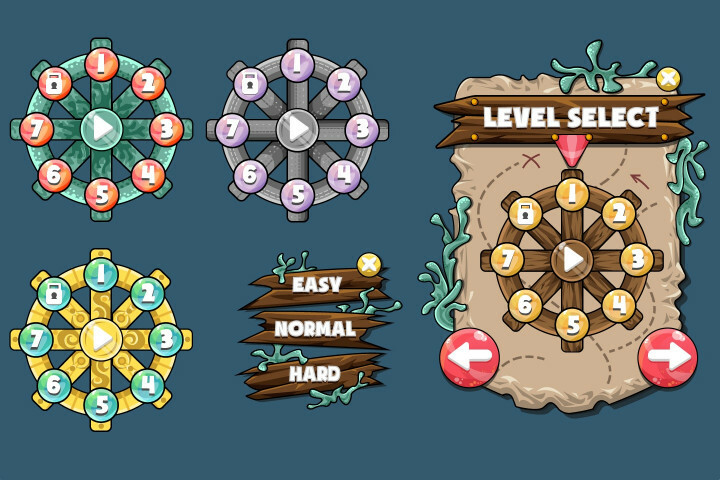 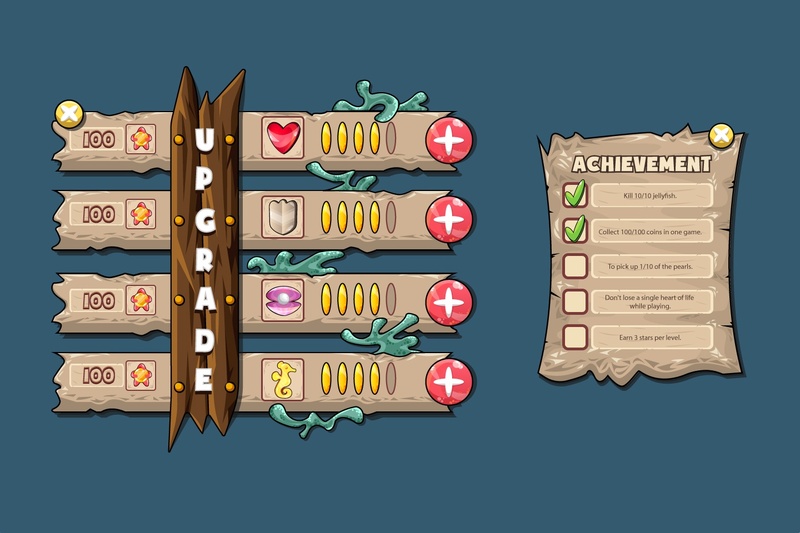 We publish an interesting set of Underwater World Game UI. 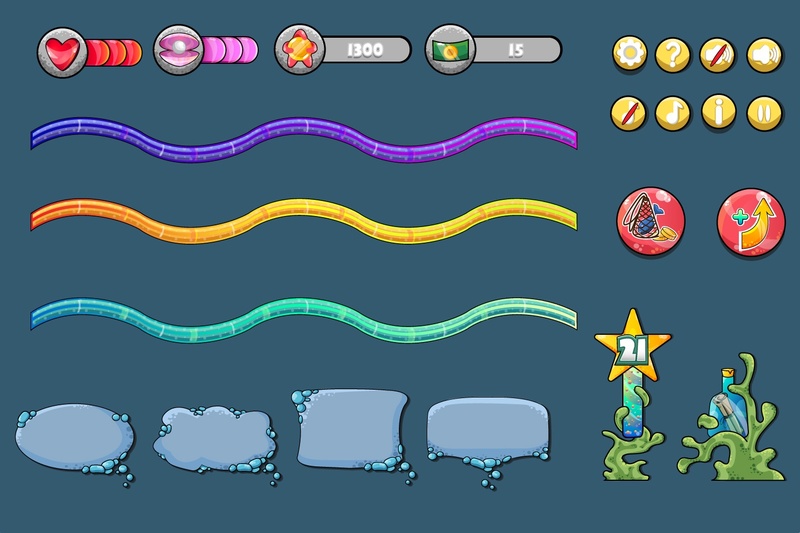 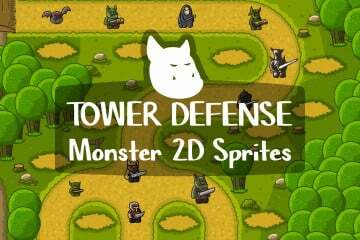 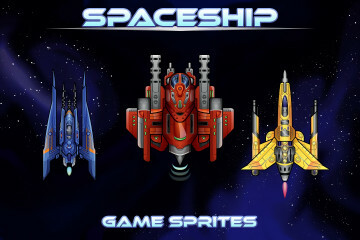 The graphics are 100% vector. 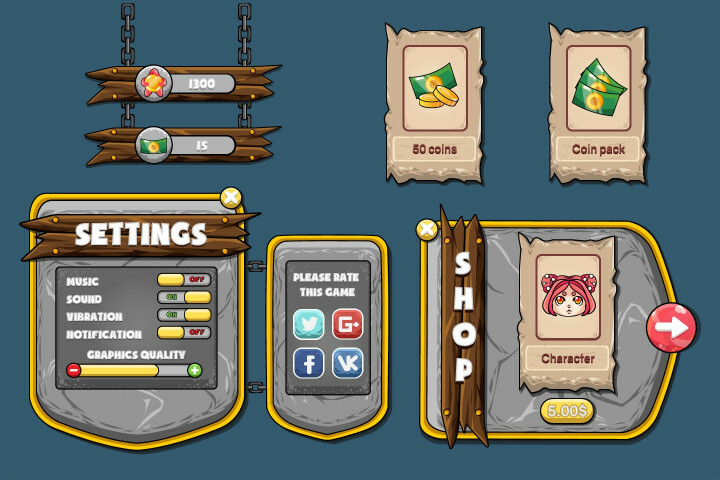 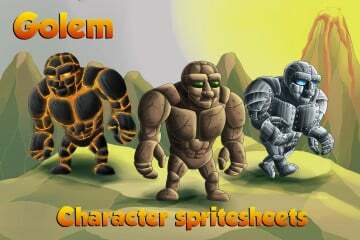 This will allow you to easily remove unnecessary items, change the color or increase the size without losing quality. 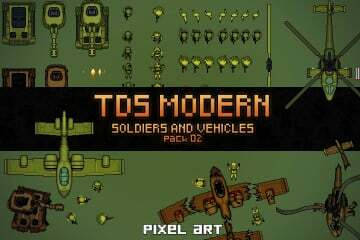 Also the interface is divided into parts in PNG. 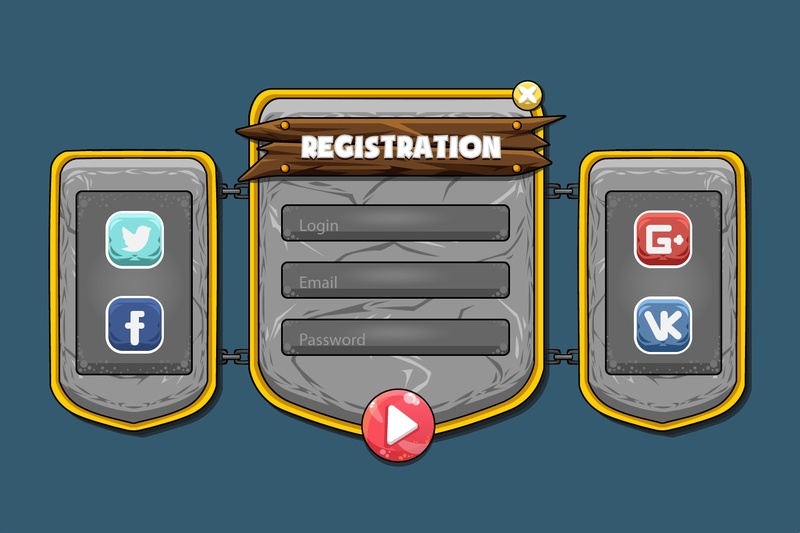 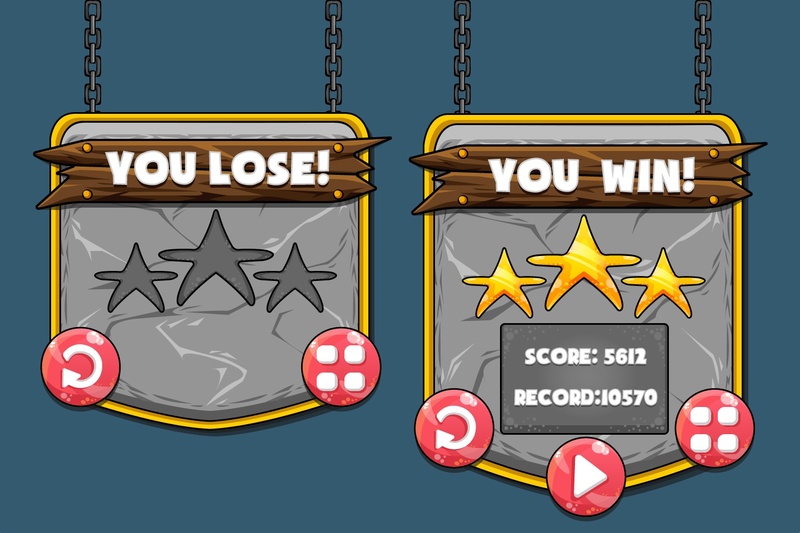 Buttons, windows and other elements are also separate. 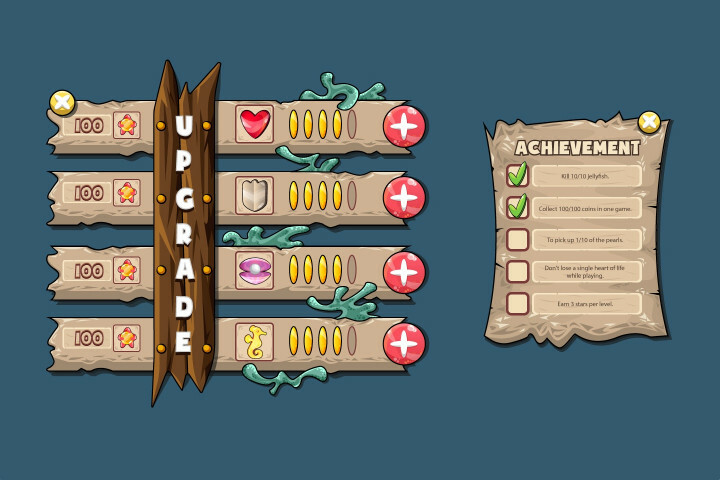 All this is done for your convenience. 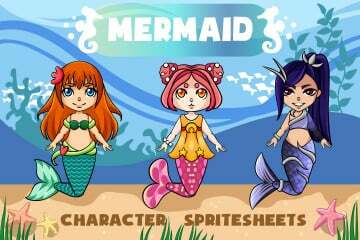 The archive contains the following formats: AI, EPS, PNG. Thank you for choosing us!